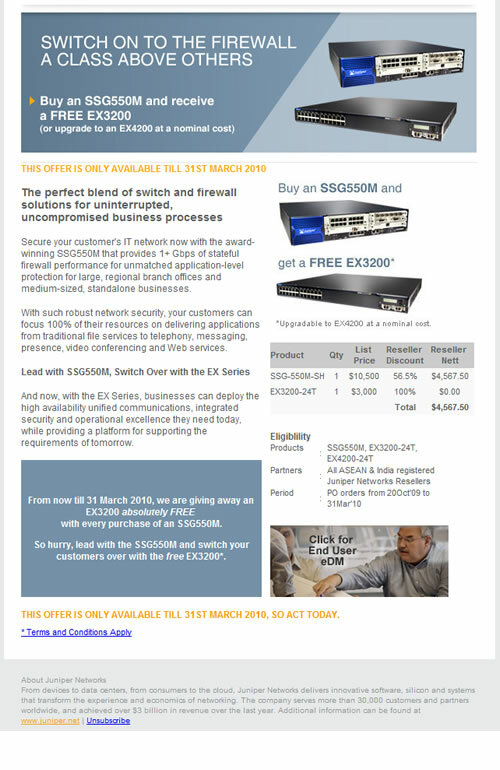 Together with our strategic partners such as advertising agencies, media partners and web design firms, we have marketed thousands of email newsletters and email direct mailers (EDMs) for corporations of all sizes and industries. 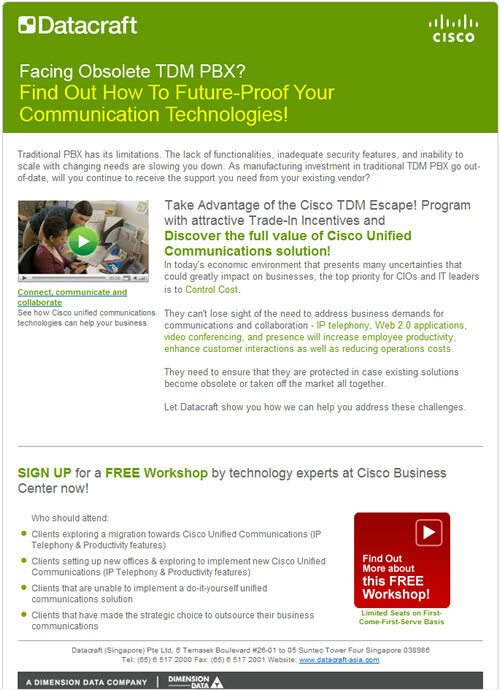 To find out how your company can benefit from our email newsletter or direct mailer design services, visit our EDM Design Services page. 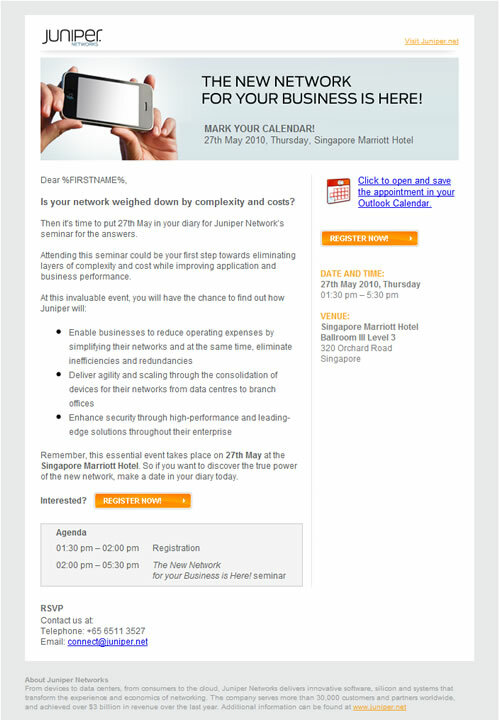 Xirlynx is responsible for Triumph Singapore's monthly email marketing campaigns to its ClubSloggi and Triumph members, as well as to departmental store customers such as Metro, OG and Takashimaya and Tangs. 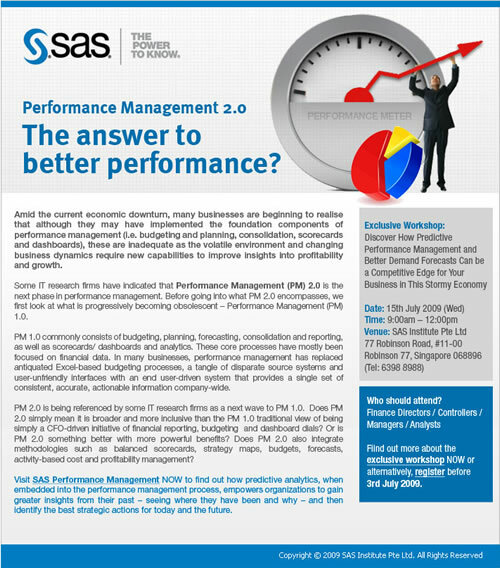 Scope of work includes database management, email campaign management and campaign tracking & reporting. 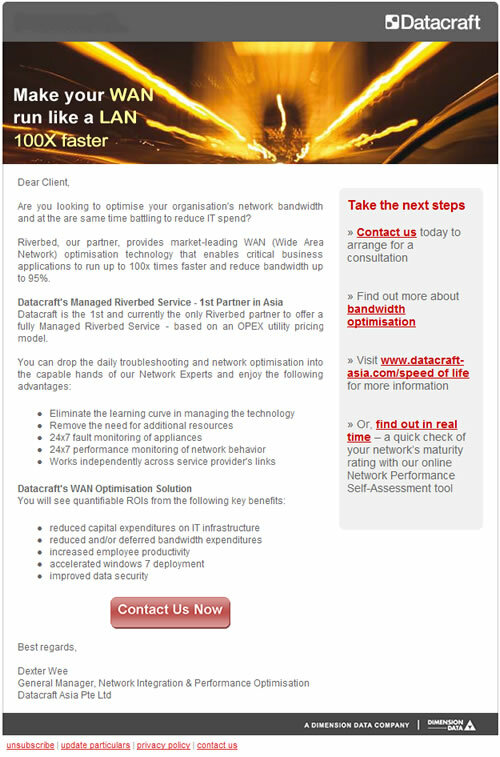 Xirlynx is responsible for Datacraft's regional email marketing campaigns to its customers in the following markets: Singapore, Hong Kong, Malaysia, Indonesia, Thailand, Philippines, South Korea, Taiwan and New Zealand. 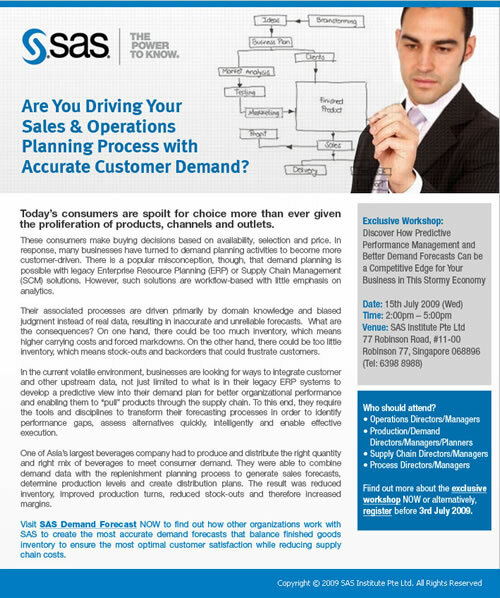 Scope of work includes database management, email campaign management and campaign tracking & reporting. 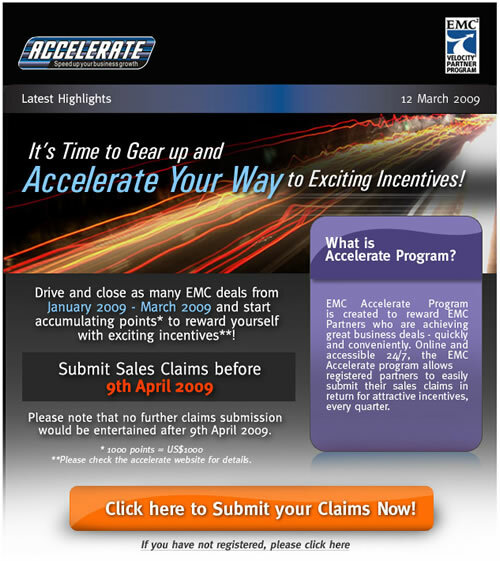 Xirlynx is responsible for EMC's regional email marketing campaigns to its customers in the following markets: Singapore, Hong Kong, Malaysia, Indonesia, Thailand, Philippines, Vietnam and India. 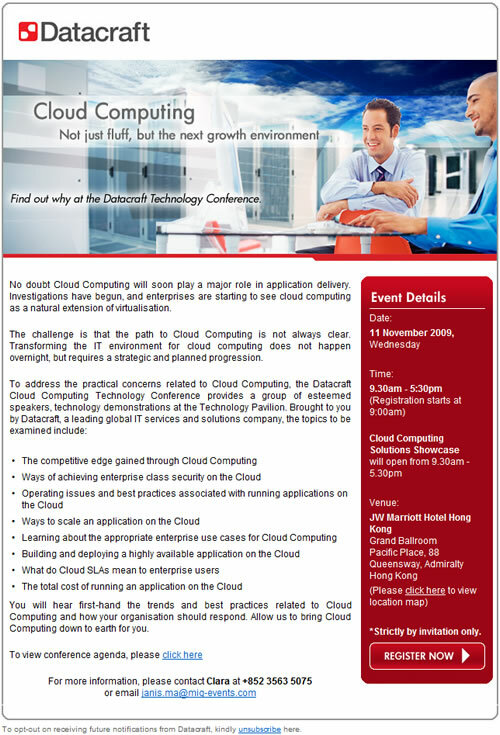 Scope of work includes database management, email campaign management and campaign tracking & reporting. 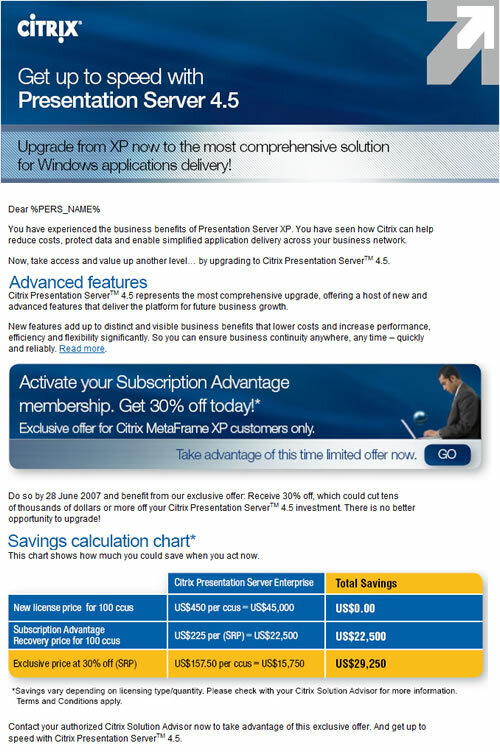 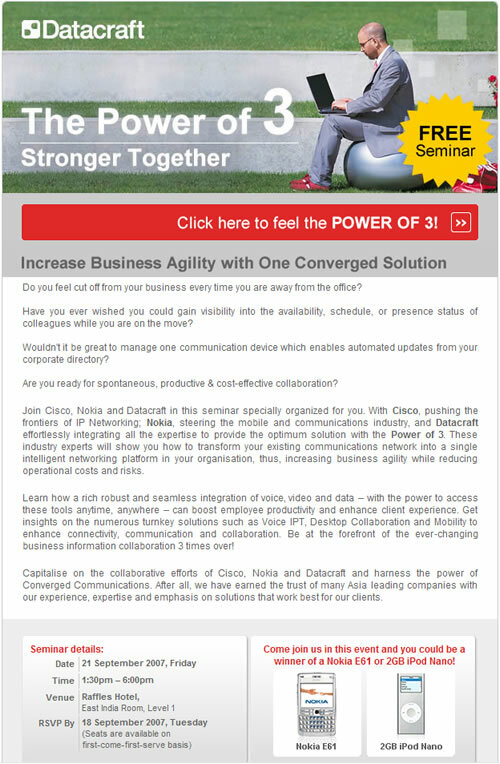 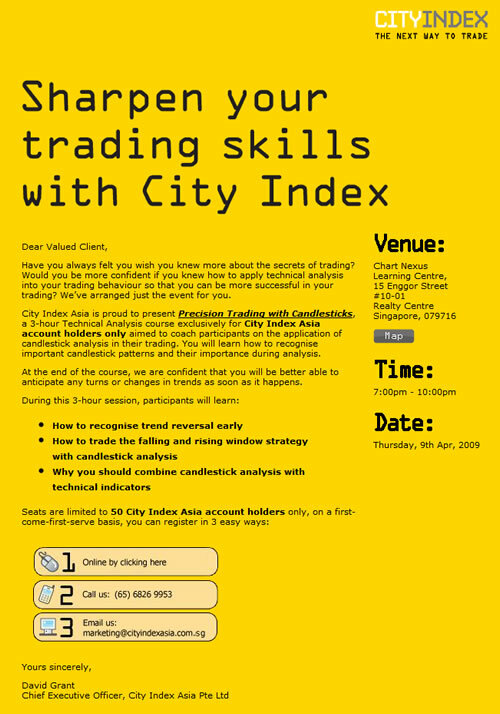 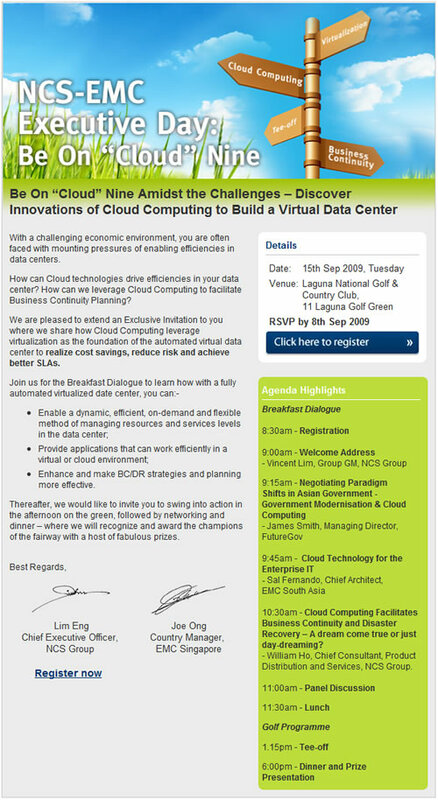 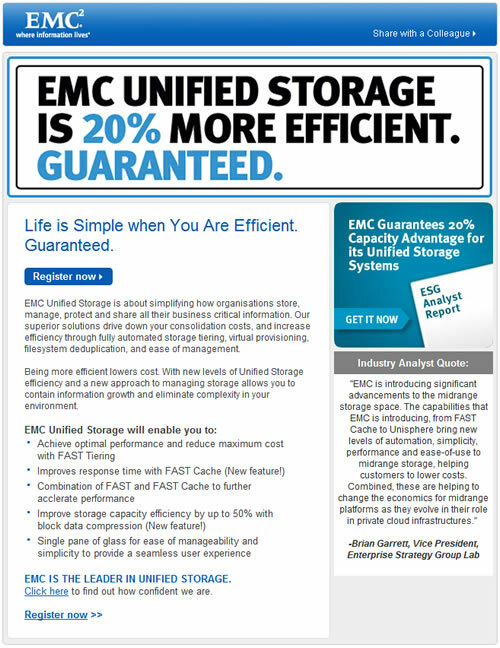 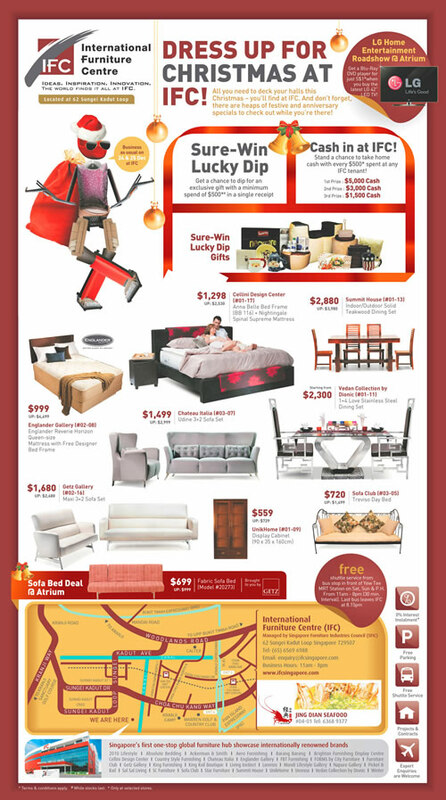 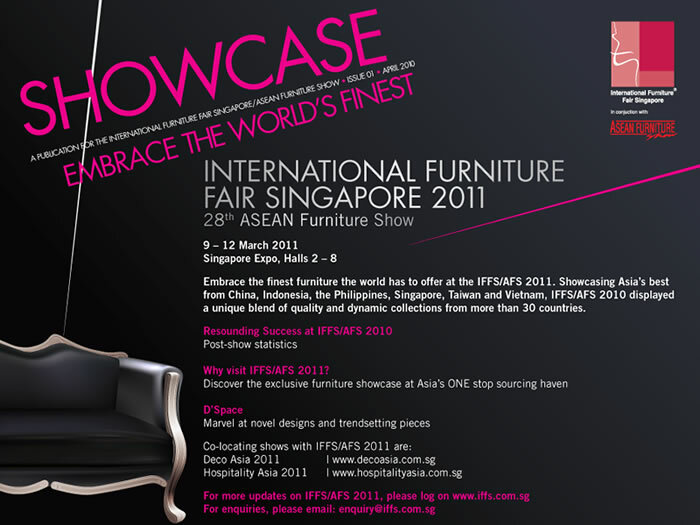 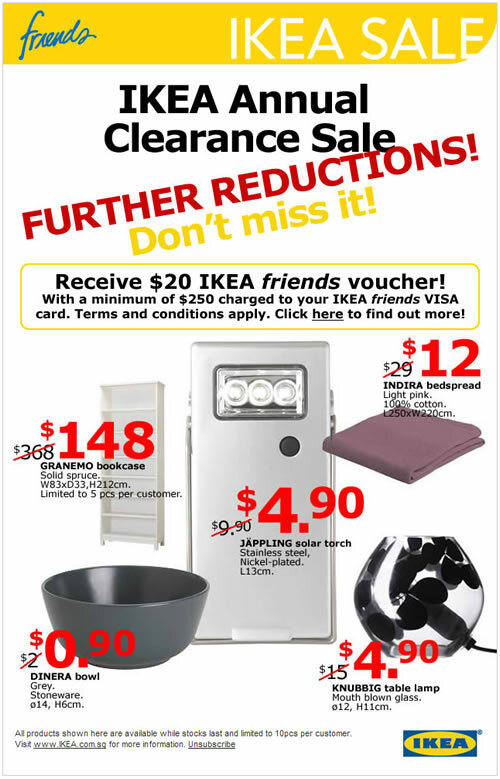 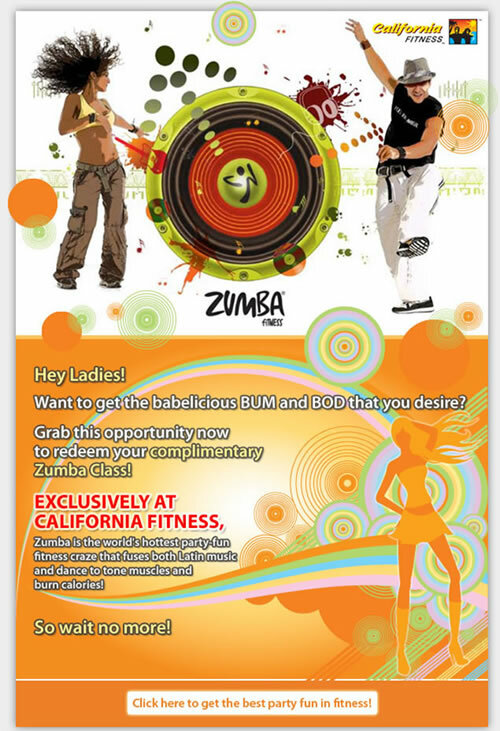 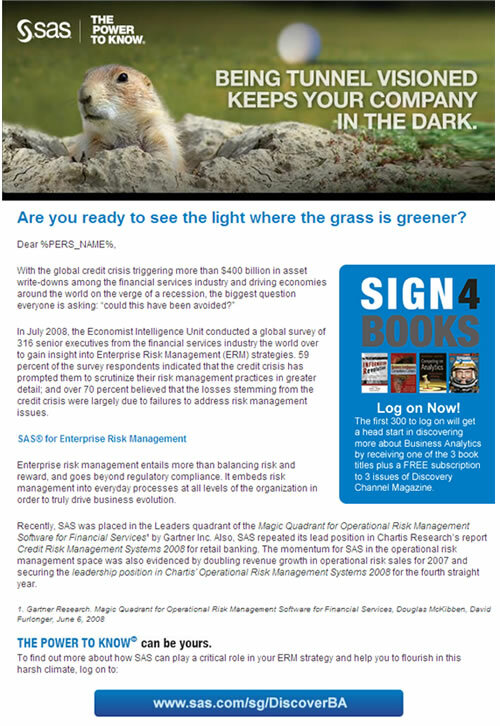 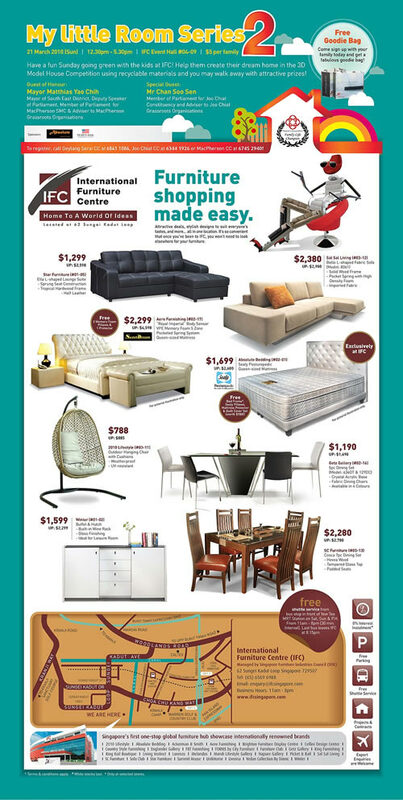 Xirlynx is responsible for IFC's monthly promotional email marketing campaigns to its customers in Singapore. 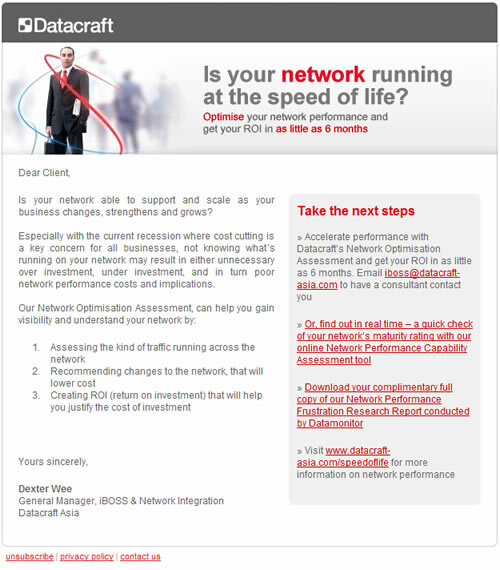 Scope of work includes database management, email campaign management and campaign tracking & reporting. 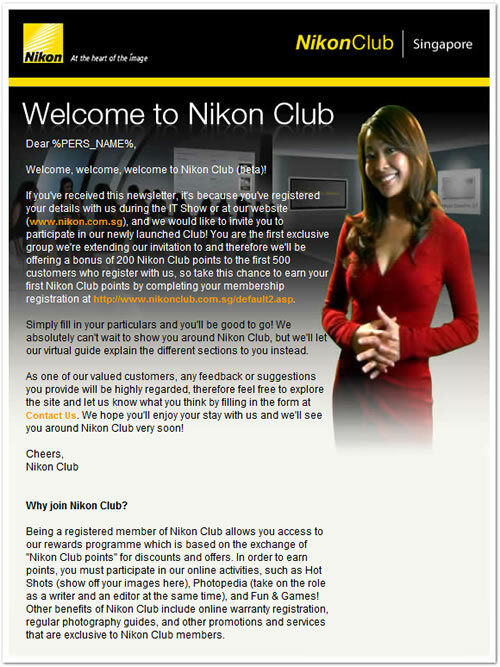 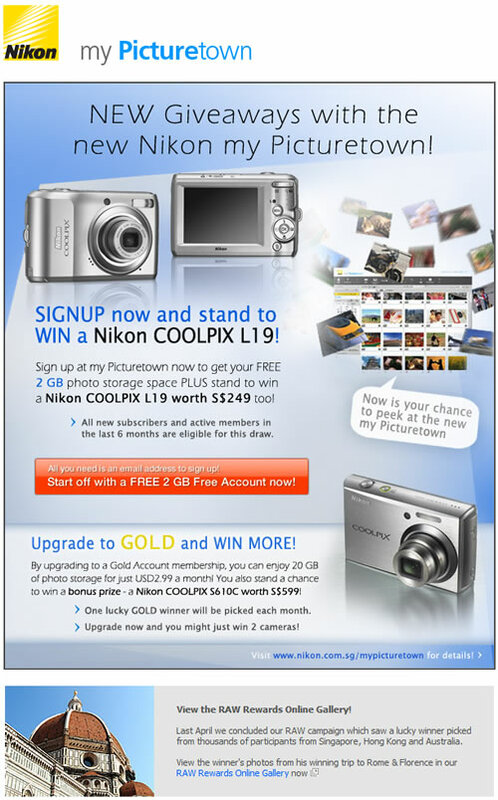 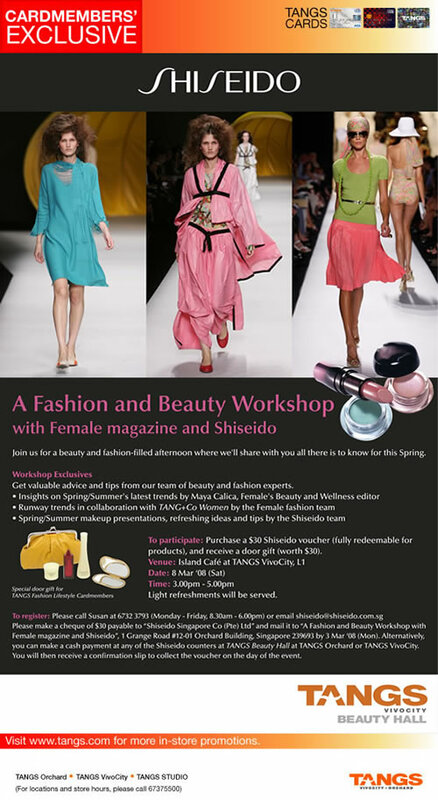 Xirlynx is responsible for Nikon's monthly email newsletter and product promotional campaigns to its Nikon Club members in Singapore. 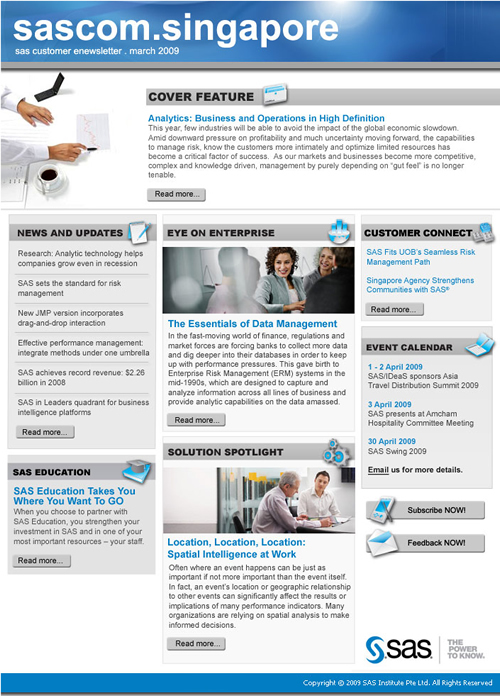 Scope of work includes database management, email campaign management and campaign tracking & reporting. 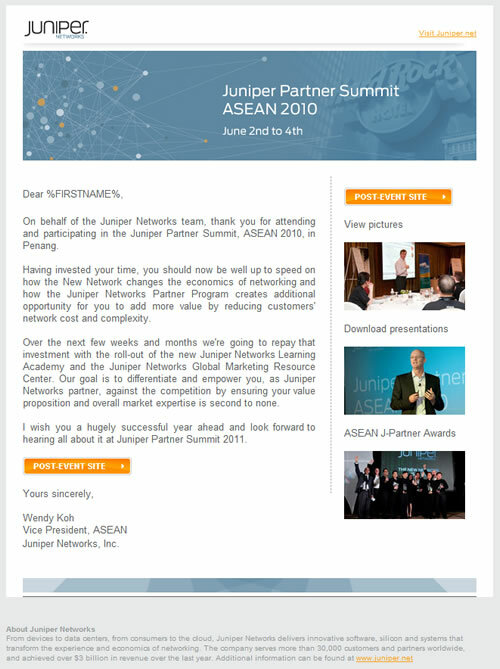 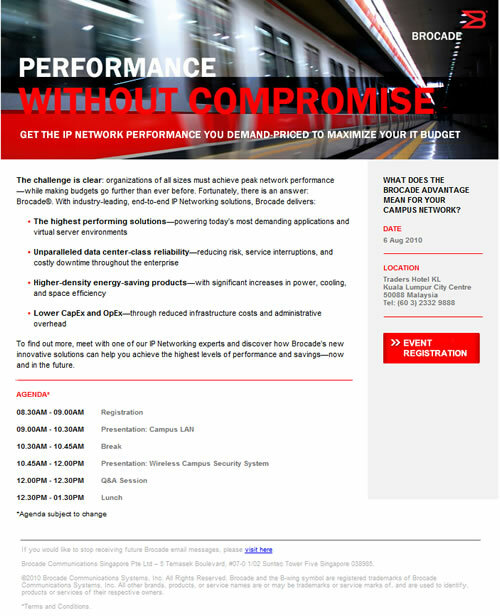 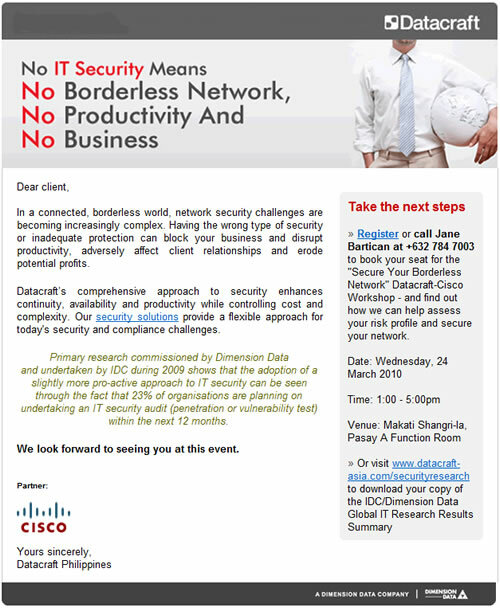 Xirlynx is responsible for Juniper Networks email marketing campaigns for its product promotions and event invitations in Singapore, Malaysia, Thailand and Indonesia. 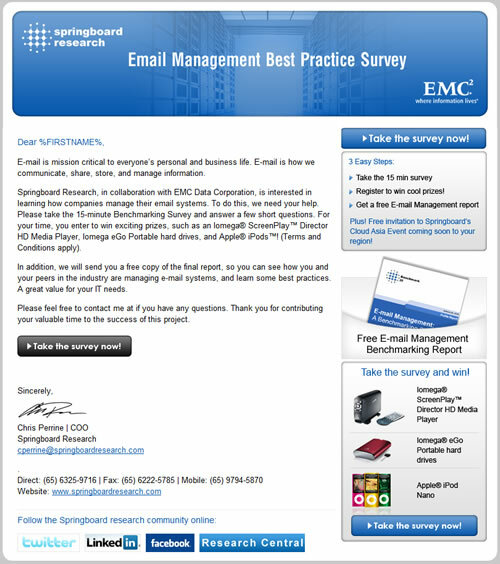 Scope of work includes database management, email campaign management and campaign tracking & reporting. 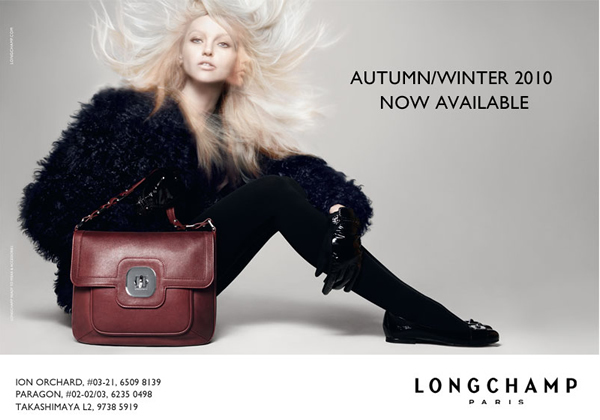 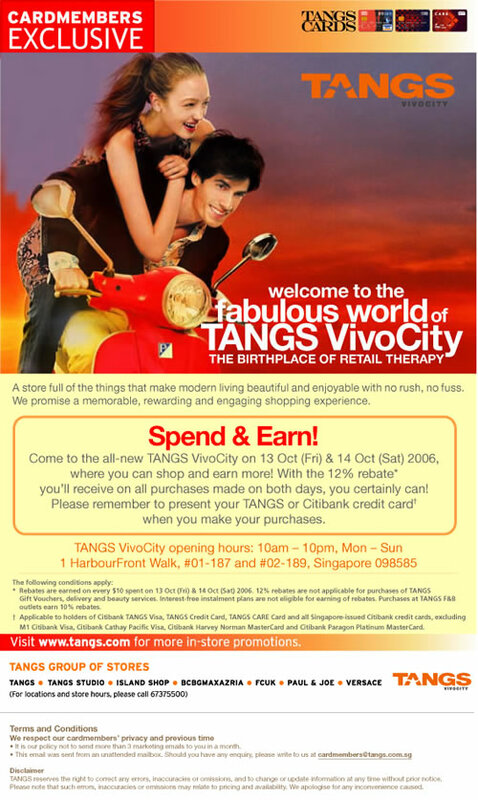 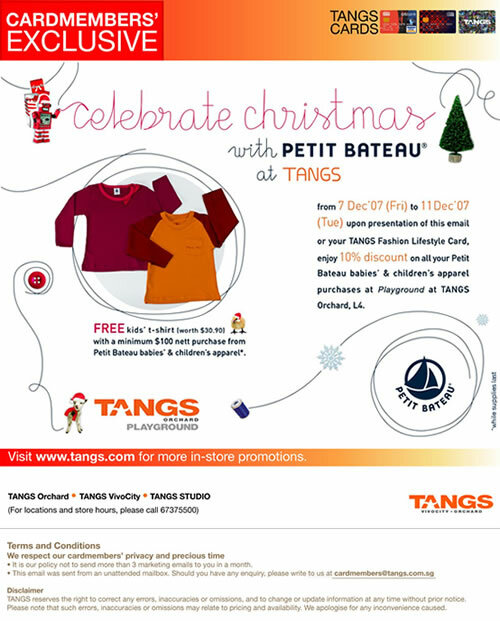 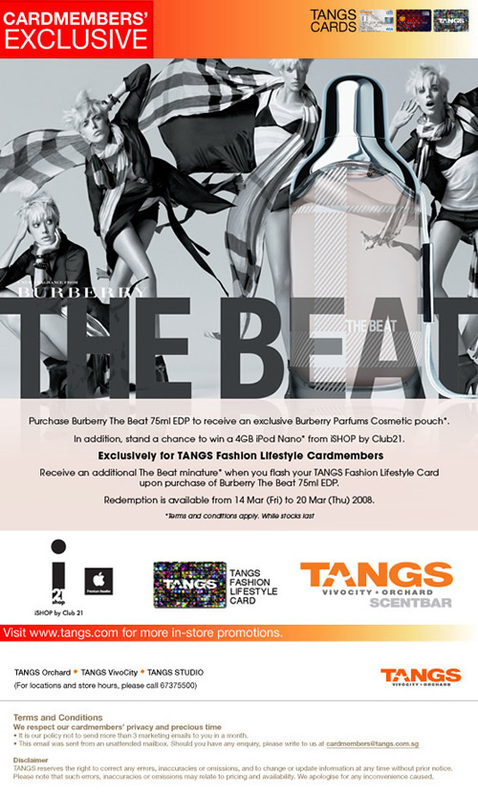 Xirlynx was responsible for Tangs' promotional email marketing campaigns for its card members in Singapore. 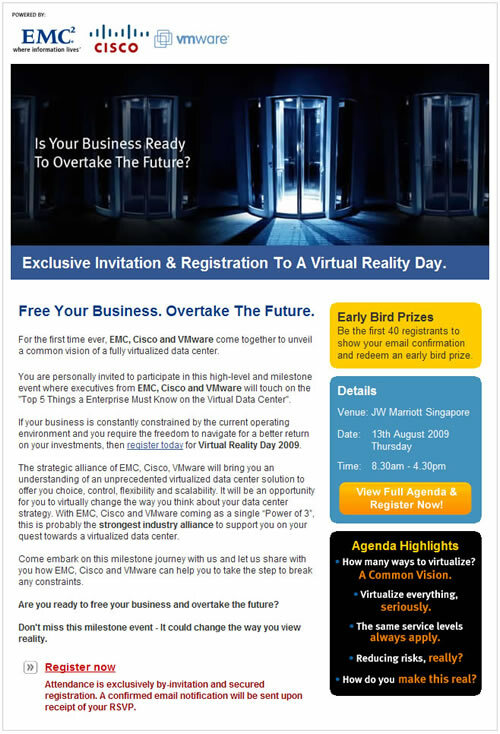 Scope of work includes database management, email campaign management and campaign tracking & reporting. 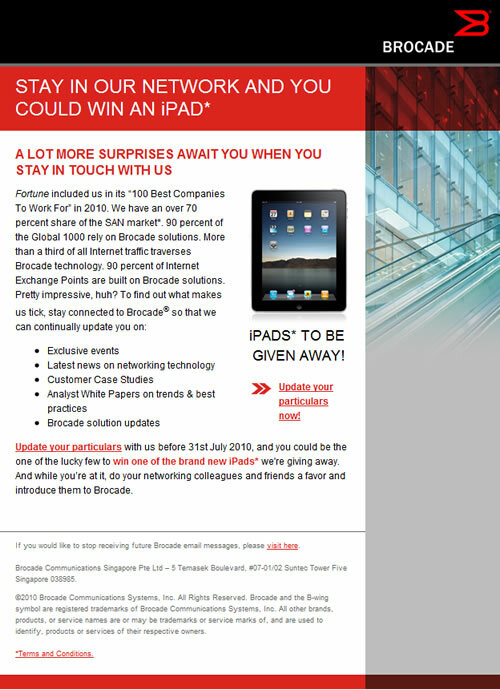 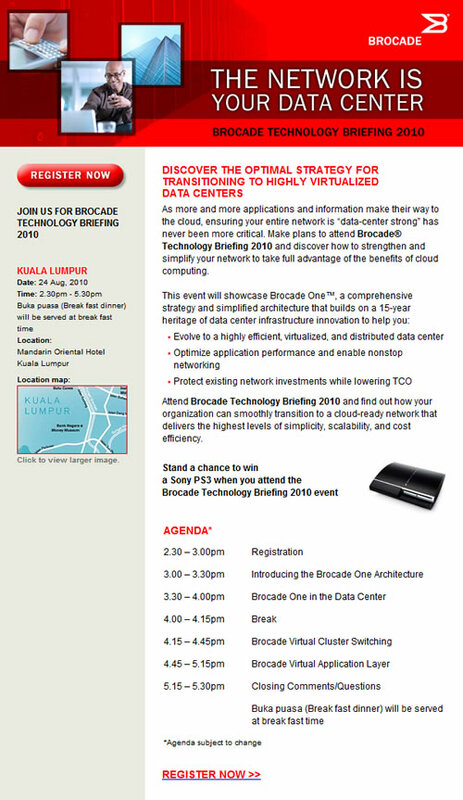 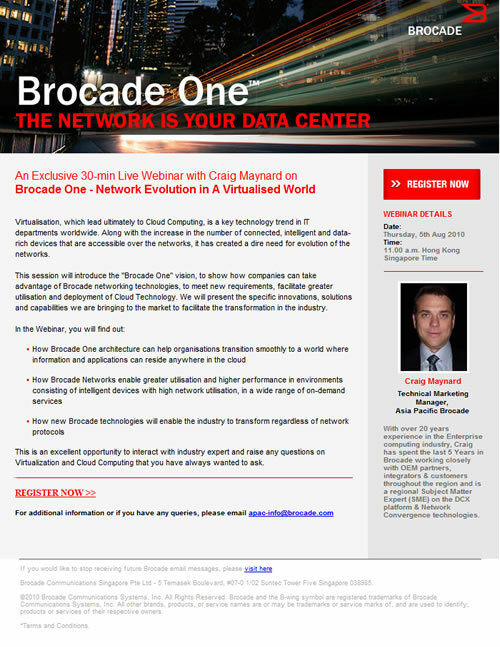 Xirlynx is responsible for Brocade's regional email marketing campaigns for its events in the following markets: Singapore, Australia, New Zealand, Indonesia, Taiwan, China, Hong Kong and South Korea. 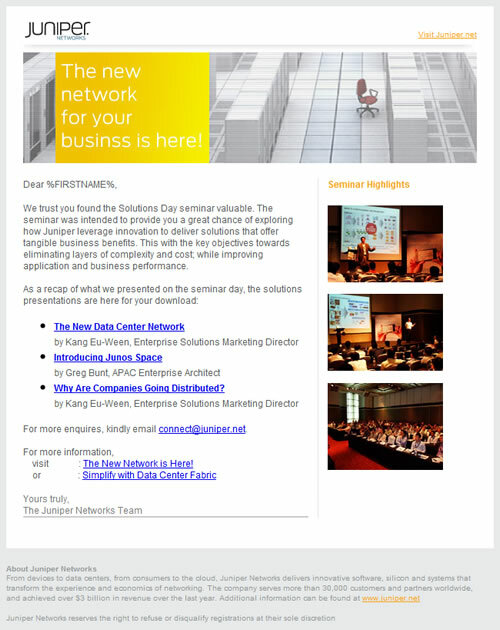 Scope of work includes database management, email campaign management and campaign tracking & reporting. 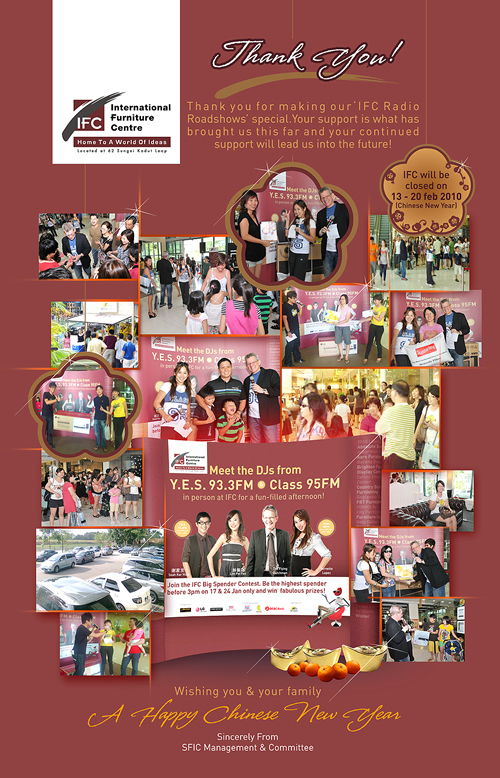 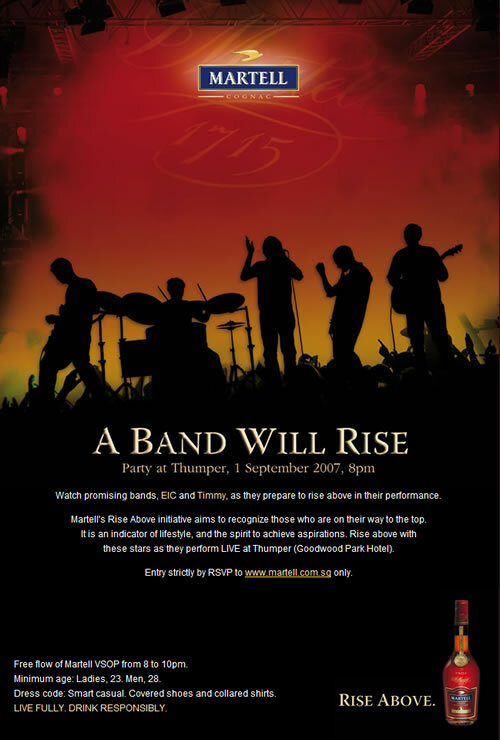 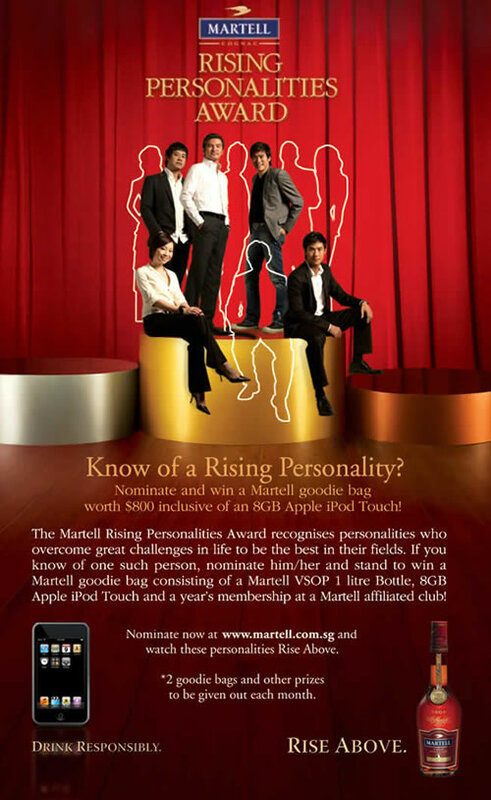 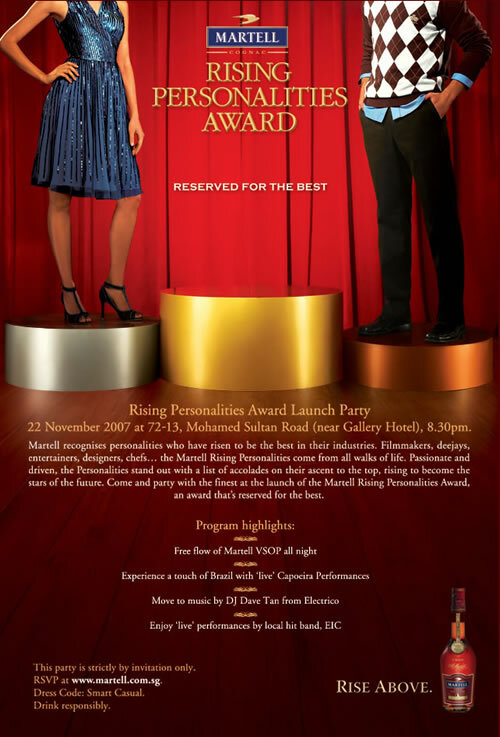 Xirlynx was responsible for Martell's email marketing campaigns for its event invitations and awareness drive in Singapore. 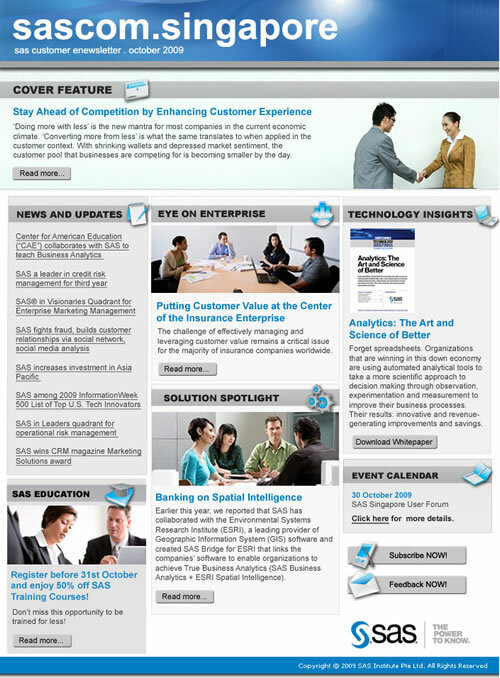 Scope of work includes database management, email campaign management and campaign tracking & reporting. 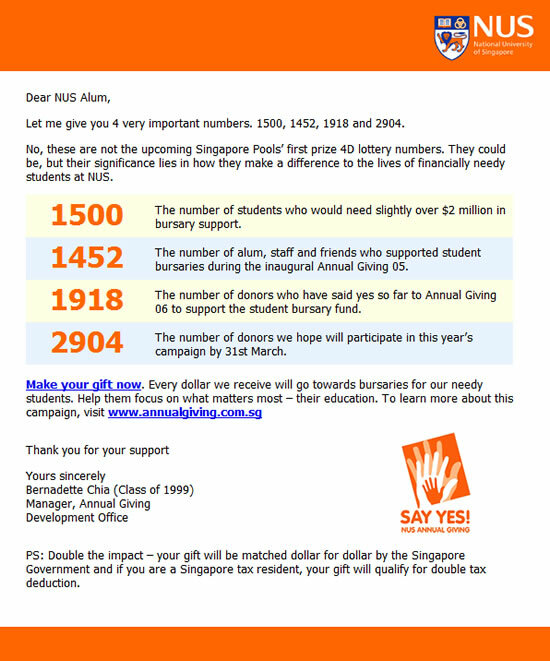 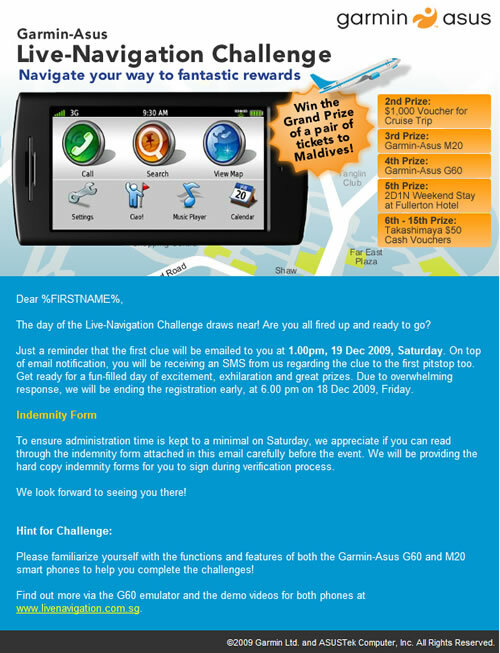 Xirlynx was responsible for SAS' email marketing campaigns for its monthly newsletters and event invitations in Singapore. 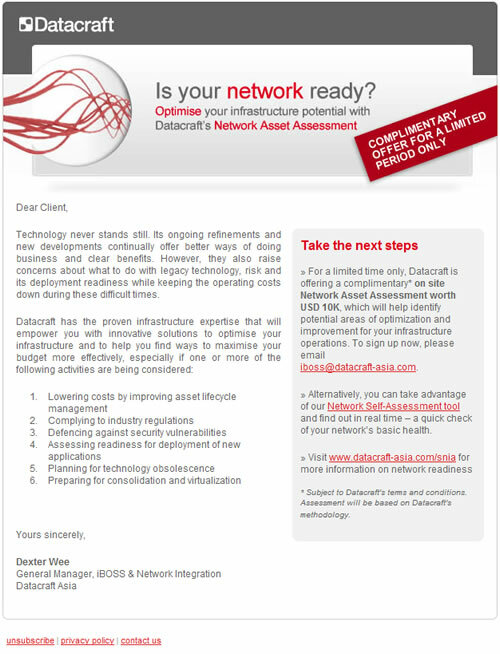 Scope of work includes database management, email campaign management and campaign tracking & reporting. 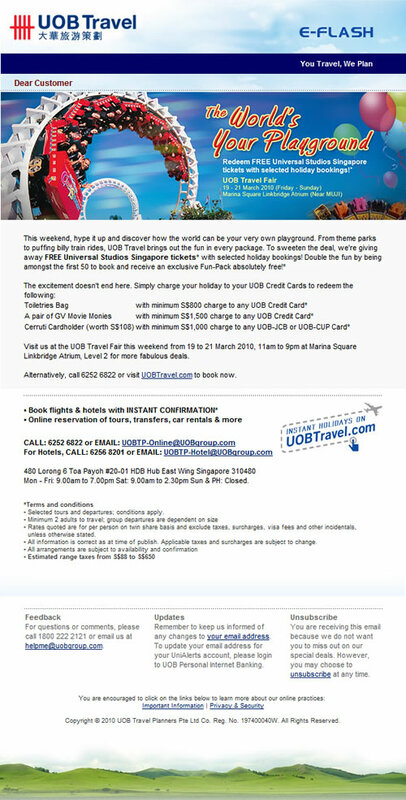 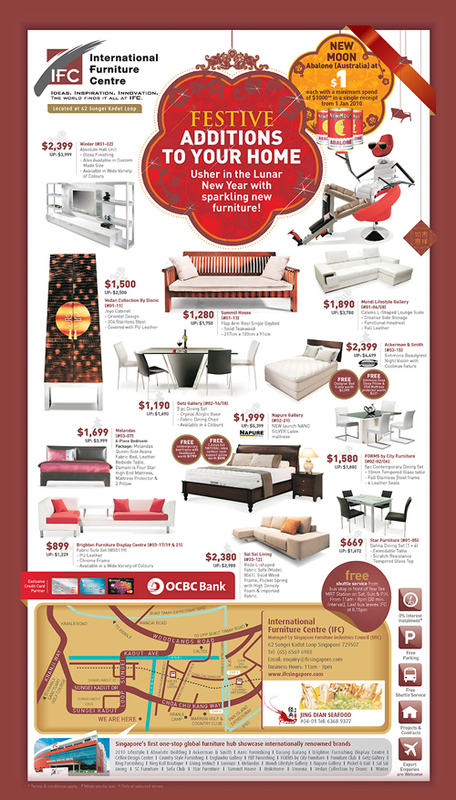 Xirlynx was responsible for UOB Travel's weekly email newsletter campaign to its customers in Singapore. 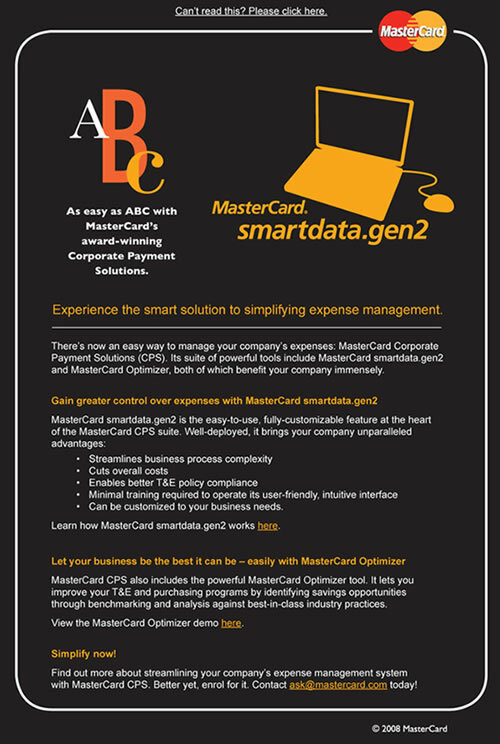 Scope of work includes database management, email campaign management and campaign tracking & reporting. 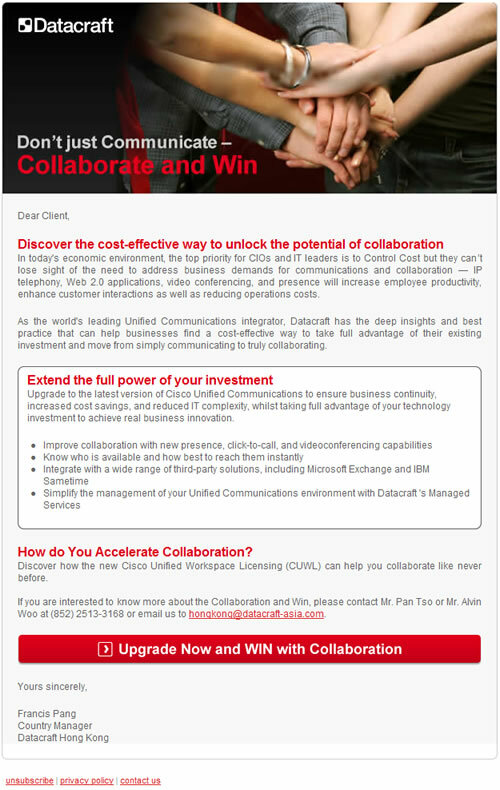 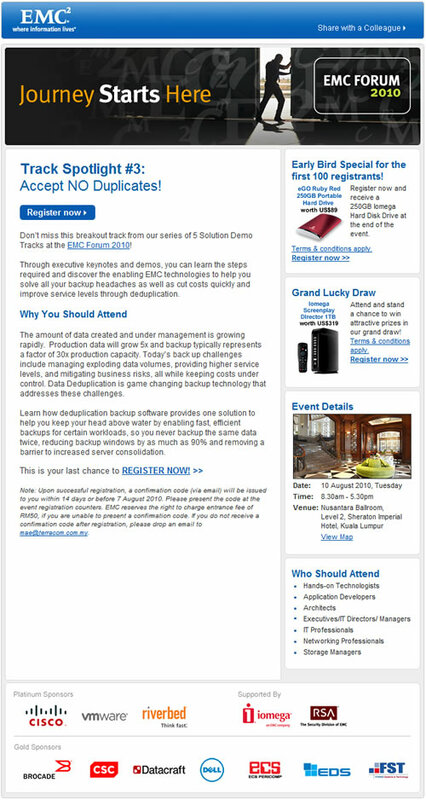 Learn more about our email blast services and EDM design services, or view our project showcase.